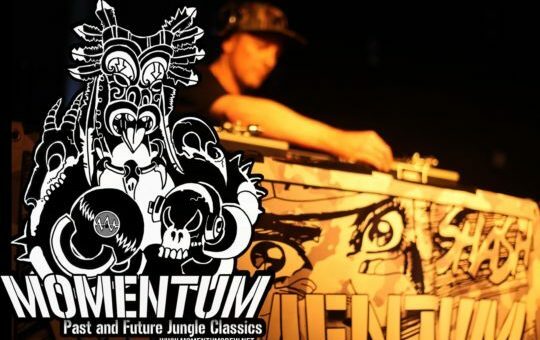 Momentum Collective is a group of selectors and producers from the length of Aotearoa who embrace all aspects of the jungle continuum: past, present, future. Dense bass, intense breaks, wild sounds and soothing rhythms to get the body moving! After a series of sweat drenched clashes and events at Moon1 and The Grand in 2016 and 2017, we take our sound to the streets!